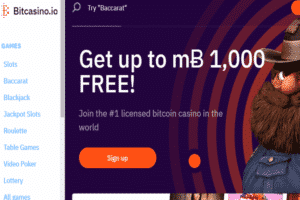 One of the best and most popular Bitcoin casino sites online – Bitcasino – just got better. In an official press release last week, the casino announced the official launch of its new platform which was hinted a few weeks back, one that surpasses the efficiency of other competing operators. And according to performance tests, the new site is now the fastest-loading BTC casino platform online. Ever since its start, Bitcasino set out to differentiate itself from other competitors by offering better speed, convenience, and ease of use to its players. The work of renowned operators Coingaming Group, Bitcasino has been at the forefront of cryptocurrency gambling for a while now, providing game diversity, fresh promotions, and banking like a few other casinos can. It takes approximately 2 minutes to cash out your money at the casino – a speed you won’t get even at most fiat money operators. Other than improved speed, the re-launched platform also offers users a number of features that can enhance and personalize their experience. By employing machine learning, the development team has created a new extensive range of search filters that will help players find games that suit their preferences easier by allowing them to search products by name, type, genre, and provider. A new user-friendly wallet was also included in the website alongside a new range of attractive player promotions. Reportedly, Bitcasino isn’t stopping here and is planning to add more improvements to its site over the upcoming weeks. One of the most convenient ones will be an even more enhanced search tool that will allow members of Bitcasino to filter games by RTP (Return to Player), volatility, and even hit frequency, i.e. how often they trigger a payout or a feature. These new tools will especially come handy to slot players at the casino as the site has over 1,400 games in its collection, a large portion of which are Bitcoin-friendly online slot machines. 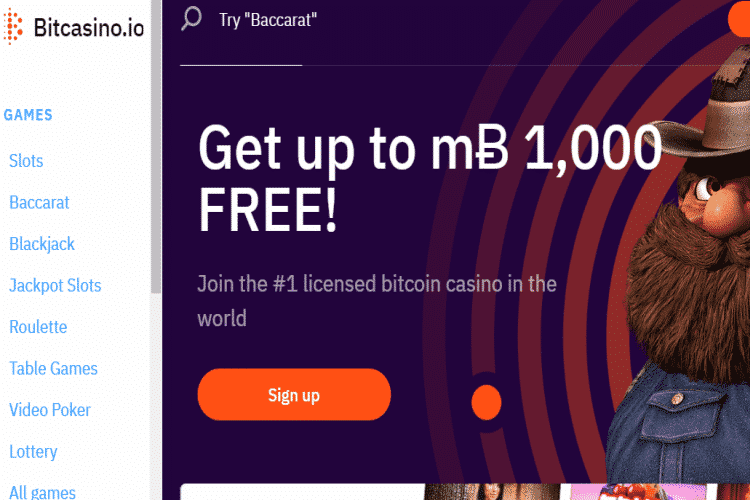 According to Bitcasino’s Head of Casino, Tauri Tiitsaar, the site’s philosophy has always been to place their users “at the center of the universe”, which is exactly what they are trying to achieve with the new and improved website. By responding to players’ demands for a faster and more personalized website, the operator has created the “ultimate, player-centric, mobile-first product”. If you want to see how fast and personalized the site now is, make sure to pay a visit to Bitcasino’s new platform today.